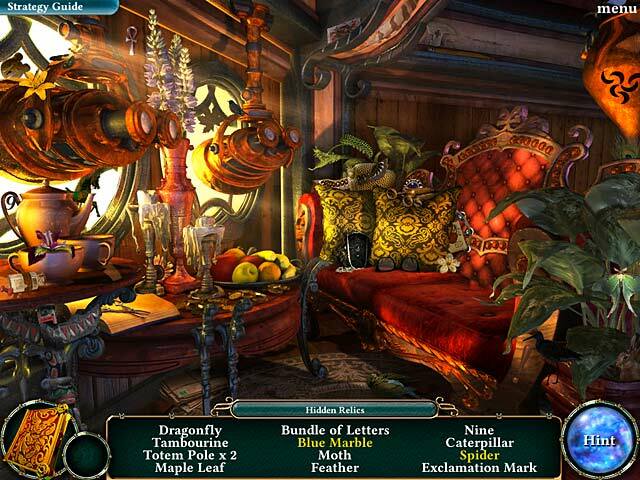 Empress of the Deep 3: Legacy of the Phoenix Collector's Edition game download. 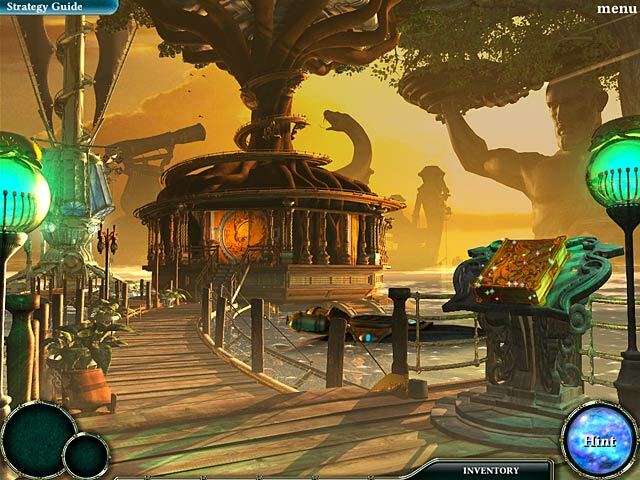 Free download Empress of the Deep 3: Legacy of the Phoenix Collector's Edition for Mac. After vanquishing her evil twin, Pandora, Empress Anna must find her lost tribe. In a fever dream she learns they are threatened by a cursed colossus on a distant and mysterious temple city, adrift on the waves below. Helped by the ghost of Jacob and an ancient phoenix she escapes the burning palace in the clouds and finds the beautiful floating city, constructed by her lost people. But where have they gone? Only a sinister two-headed wizard and his cats remain. Can she trust him? Will he help her find the lost tribe before the colossus fully awakens? 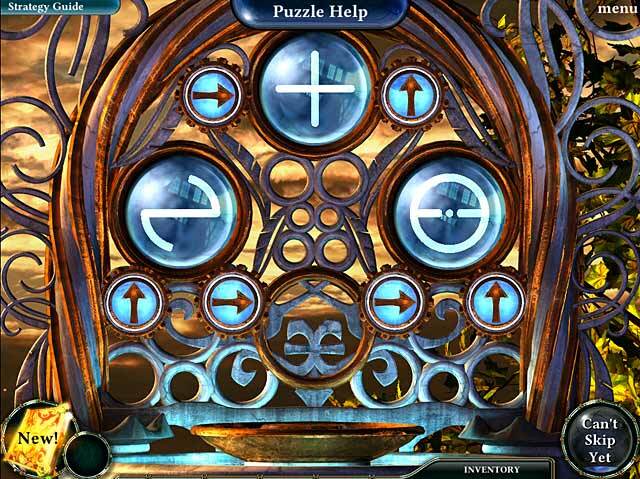 Find out in Empress of the Deep 3: Legacy of the Phoenix! This is a special Collector's Edition release full of exclusive extras you won’t find in the standard version.